So what are the factors that you look for when you are in your quest for the perfect theme for your website? I generally look for visual appeal, speed, performance, security, and support. Without these 5 factors, it is impossible that your website will do any good, no matter how appealing it appears to your visitors. However, it is not always possible to find a theme that is packed with all the features mentioned above. That’s when the trouble comes in. 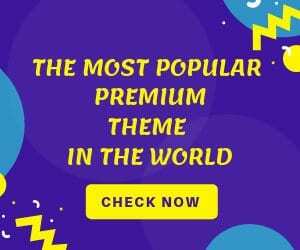 If you too are someone who is facing problem selecting a theme loaded with all the features, then this post will perfectly solve your problem. 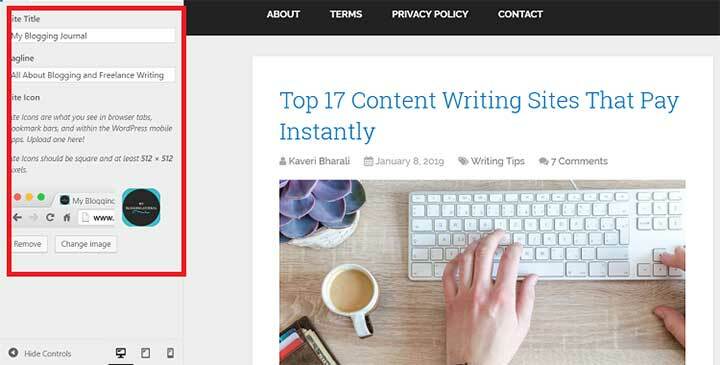 In today’s post, we will discuss and review a theme that offers you not just the above features but also comes with an upper hand with the extra bit it does for the SEO of your website. 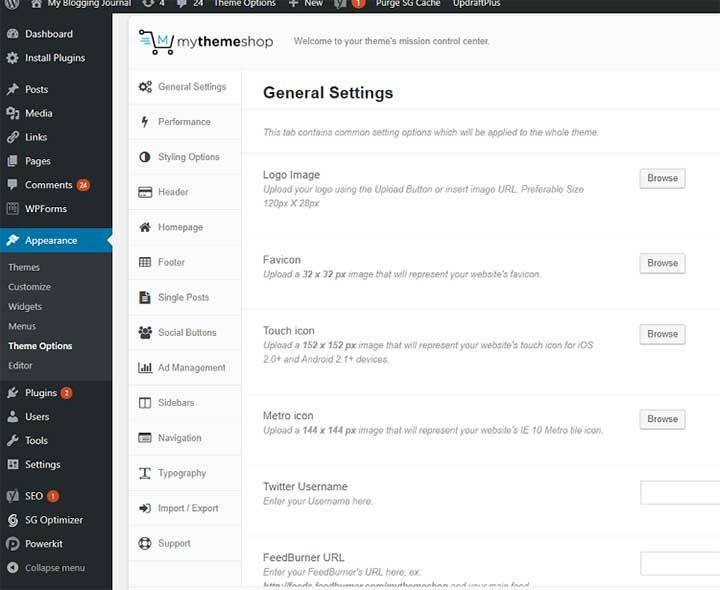 This theme is the Schema Theme from the MythemeShop. Let’s look at the theme in detail and see how you can benefit from it. 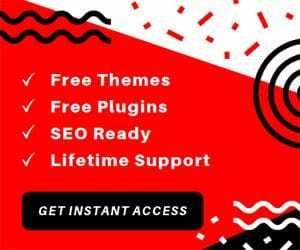 Schema is one of the most visually stunning and high-performance WordPress themes that can be a great fit for your website. It is a multi-purpose theme that is loaded with all the features that enhances a website’s performance, looks, and security to become one of the top sites in its niche. 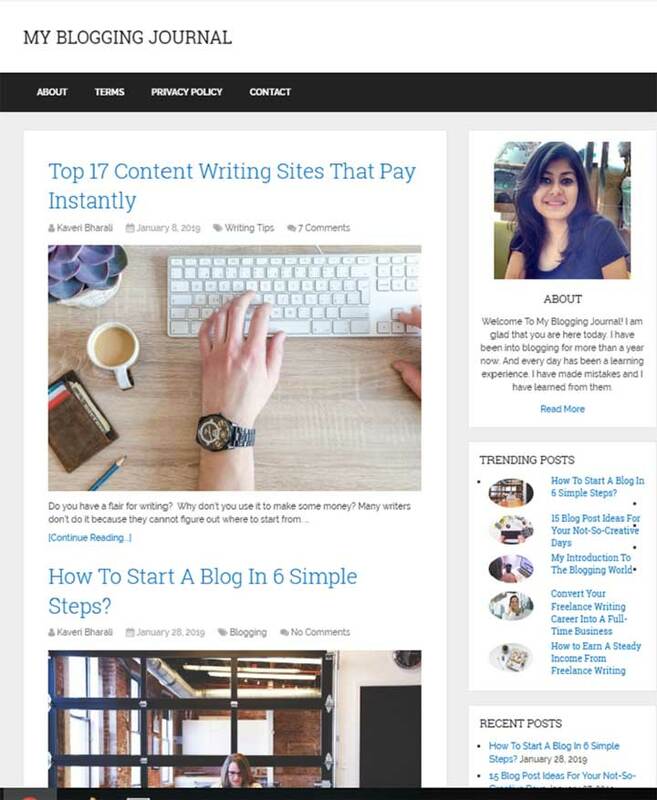 The theme is SEO-ready and is compatible with the latest versions of WordPress. You can also let people translate it to other languages so you can expand your user base. Like all major and advanced themes, this one too offers great support and is very well documented for its users. You need no coding to set it up and your site can go live within minutes of installing the theme on your website. You will love its flexibility in terms of its customization. Every bit of the theme is editable and you can use all your creativity to come with the most stunning website ever. Overall.its a fantastic theme for anyone who is looking for a multipurpose theme complete with looks, security, performance, and support. As mentioned above, Schema will offer you all the features that a modern and advanced theme should. Here are some of them. Installing this theme is extremely simple. 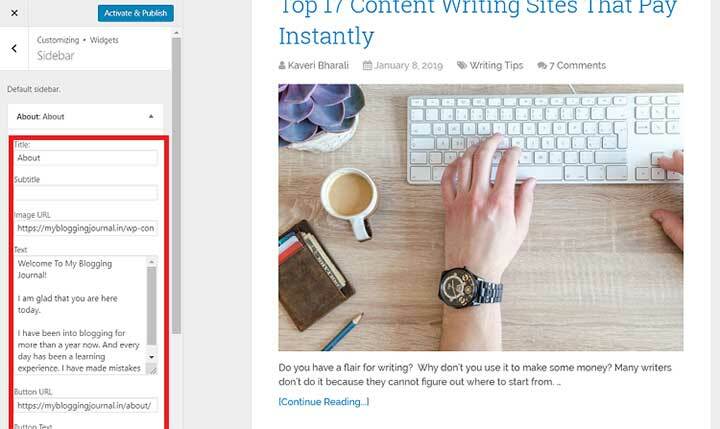 If you have been working around WordPress, this process will be like eating a pie. Just download the zipped folder, and then save it on your computer. 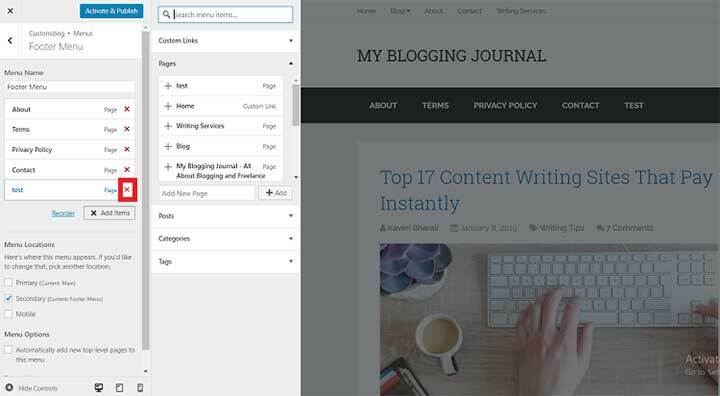 Now go to your WordPress dashboard and click on the Themes -> Add New. Now upload the folder from your computer. Once that is done, click on the Activate button for it to start working. 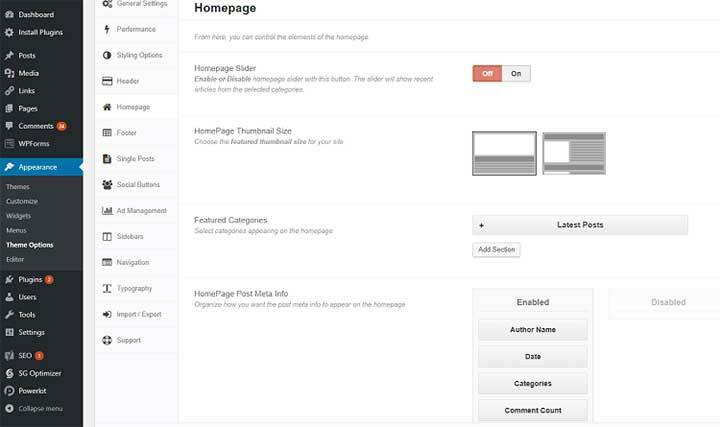 To set up and customize your theme, go to your WordPress dashboard and select the Schema theme under Appearance. 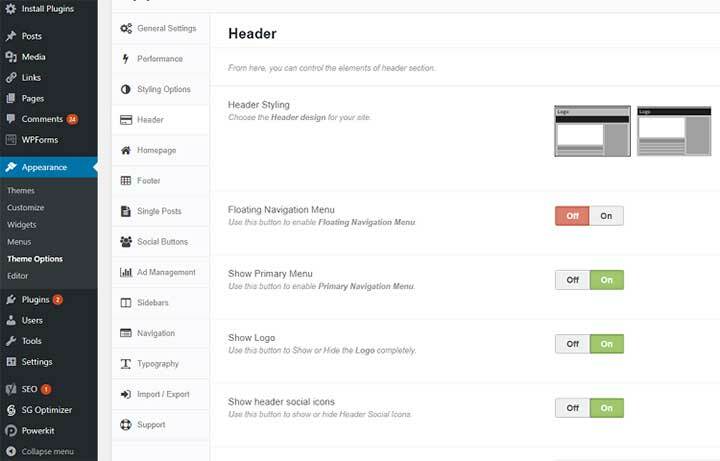 On the left side of your screen, you will see several options that let you customize your website appearance. In the first option which is the Site Identity option, you can change your website title, tagline, and add a site icon that will show up on the browser tab whenever a visitor is on your site. The next one is the Menus tab. Here you can choose which page to display on your menus. This might be the Footer menu, the main menu, the main navigation or any other menu that you want on your site. 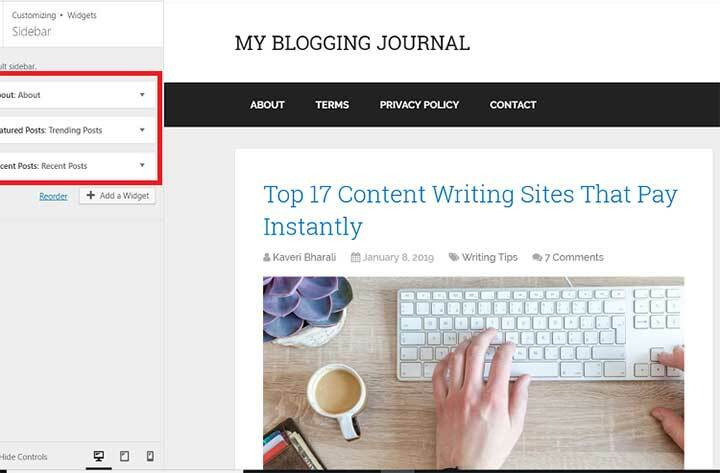 Just click on the Create Menu option and add the pages you want to display on that particular menu. 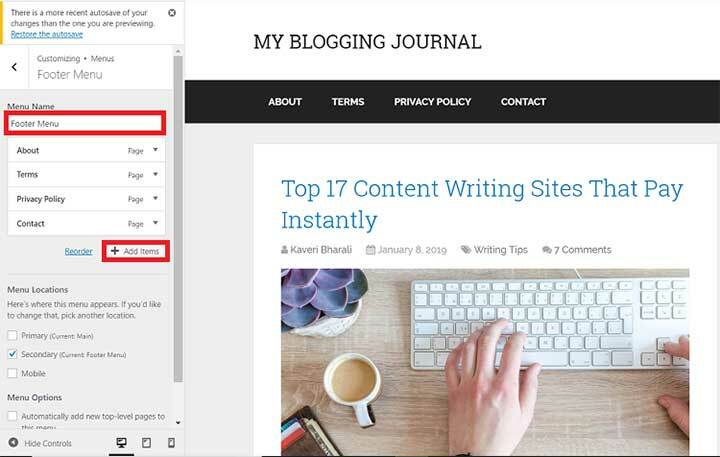 When you click on Add Items, you will see all the pages you have created on your dashboard appear on your screen. 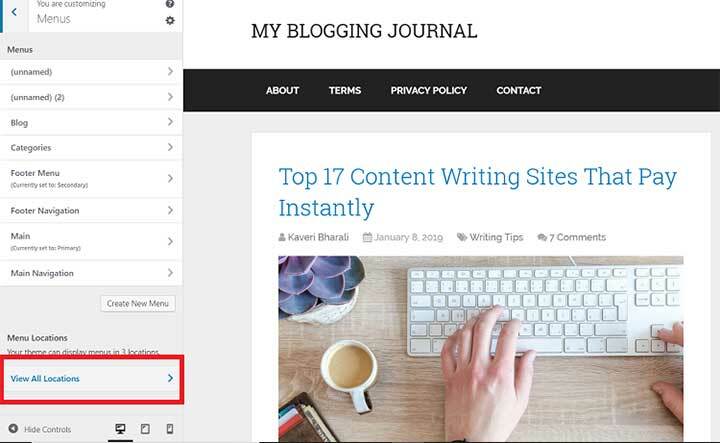 By clicking on the Add button, you can add as many links to your menu as you want. If you want to remove any, just click on the cross mark next to it. Your website can display the menus in 3 different locations. You can choose which location you want. The next option is the Widget button. Here you can choose what to display on your sidebar. Here I am displaying the About page, trending posts, and recent posts. You can choose any other pages or a particular post too if you want. 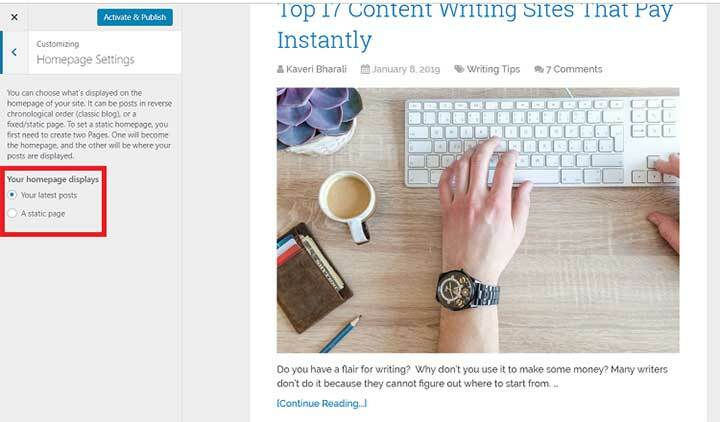 Under each button, you can add a title, a subtitle, the text you want to display, and the URL of the page that you want to reflect on your site sidebar. You can also add social links and buttons to them. This is not a mandatory step. You may skip the button and link part too. Do not forget to save your changes after every step. You might otherwise lose your settings and have to do everything from the start all over again. Under the homepage option, you have 2 options. You may either want to display a static post or show your latest ones. The last option is for those who want to add additional CSS to their site. If you are new at web designing, skip this step. The theme is good to go now. 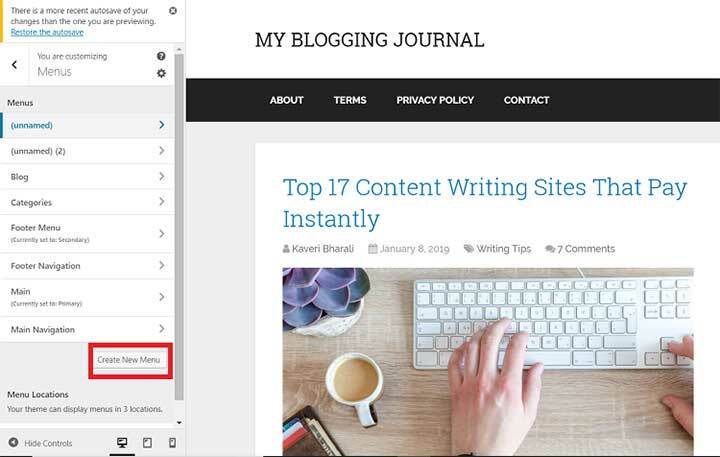 You can now click on the Activate and Publish button for the changes to display on your website. Here is a reflection of my changes. Setting up the Schema theme is easy. Just go to your Admin panel -> Theme Options. Here you will see a whole list of setting options using which you can have any change you want on your website. Let us first look at the General Settings tab. Under this option, you can basically take control of your site identity. So it can be about adding a logo, touch icon, favicon etc. everything that represents your business. If you scroll down your screen you will see other options that let’s you other important aspects like adding your Twitter Username, header and footer code, set your pagination type, length of your posts on the home page etc. The next is the Performance tab. 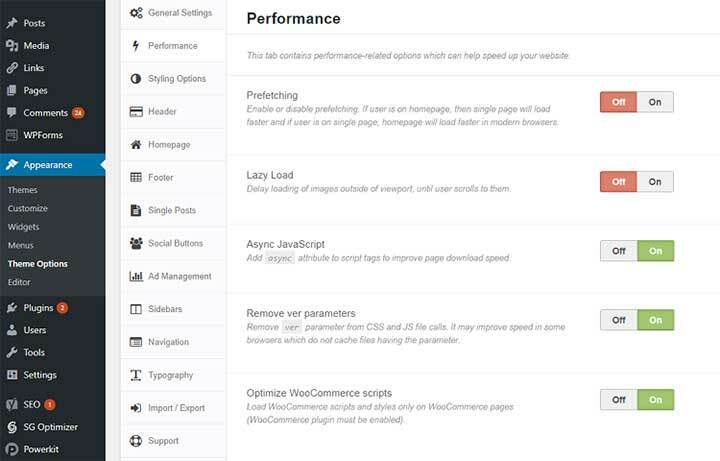 Here you can make changes to the way your site performs. So you can add prefetching, lazy loading, optimize your WooCommerce scripts and do a lot more. If you want to change the color of your website, then the styling tab will let you do that with just a few clicks. The schema theme offers you a lot of options to set up a nice header for your website. This is one of the most significant parts of your website, so having a great header can be of great advantage for you. The homepage is the first thing that will set a quick impression on your visitor’s mind. So use all your creativity in the Homepage tab to come up with the best one possible. 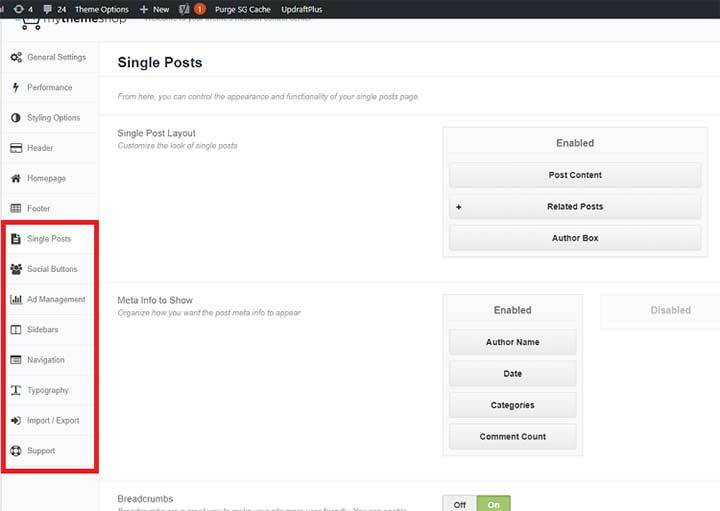 Here you can enable or disable the Homepage Slider, add a particular post for the featured section, add meta info for the posts in the homepage etc. In the Footer section, you might want to showcase some of the important factors of your business such as the copyright texts. Under the footer tab, you can also alter the color and background of your footer elements. These are just a few options that you can have control over. There are so many other features like social buttons, ad management, navigation, typography etc that can be set according to your requirements. 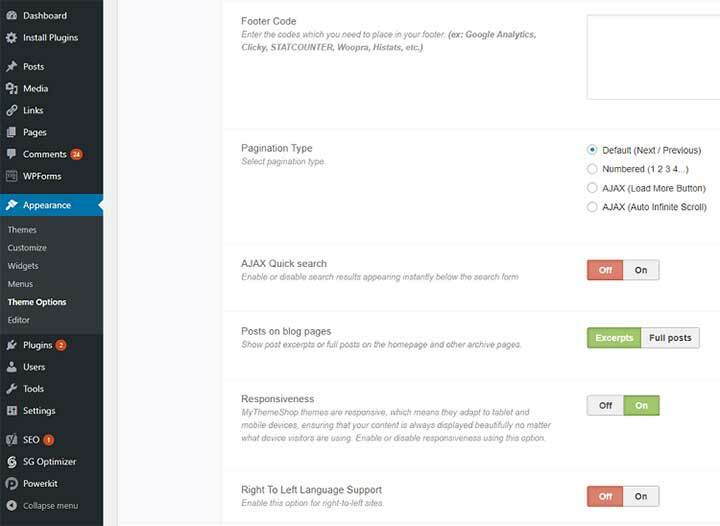 It also lets you import/export your site data to any other source that you want. The theme comes with great support and you can get in touch with the support team anytime you have a problem. The theme is also very extensively documented so you generally should not face a problem. Even if you are trying your hands at web designing for the first time and got no professional knowledge at it, this theme will be easy to handle. You can avail Schema for as low as $35 from MyThemeShop. Downloading a theme with all these features at this price is a read value for money deal. Overall, Schema is a great WordPress theme for multipurpose website. You will love the flexibility with which you can control its settings. It is a great solution if you want to create a great website buzzing with visual appeal then Schema is the option for you.